I’ll start with a disclaimer that I’m not a pediatrician or a nurse or a sleep specialist. I’m just an exhausted mom with a strong-willed kid who spent the better part of 2 years trying to kill us while protesting sleep in every way possible. It all started with what I like to call the perfect storm: a move to a new house, a new, big-girl bed, and a new baby brother. In an effort to save a little money, we decided to move our daughter to a big girl bed to reuse the crib for our son who was due within 2 months of our move. What followed were two hellish years of trial and error, exhaustion, tantrums, and minimal sleep for everyone involved. If you could obtain a PhD in late-night desperate Google research, I would have achieved it. Now that we’ve come out alive on the other side, we’ve picked up a few lessons worth sharing. True story: I am the least crafty person on the planet. Okay, well, maybe not, but I definitely rank in the lower-than-average realm. I am not a creative person and spending what little free time I have doing arts and crafts does not sound appealing. Nor does the post-craft cleanup. But we can’t spend every weekend day at the park or out somewhere, and I know that a little variety is good for my kids’ development and imagination. 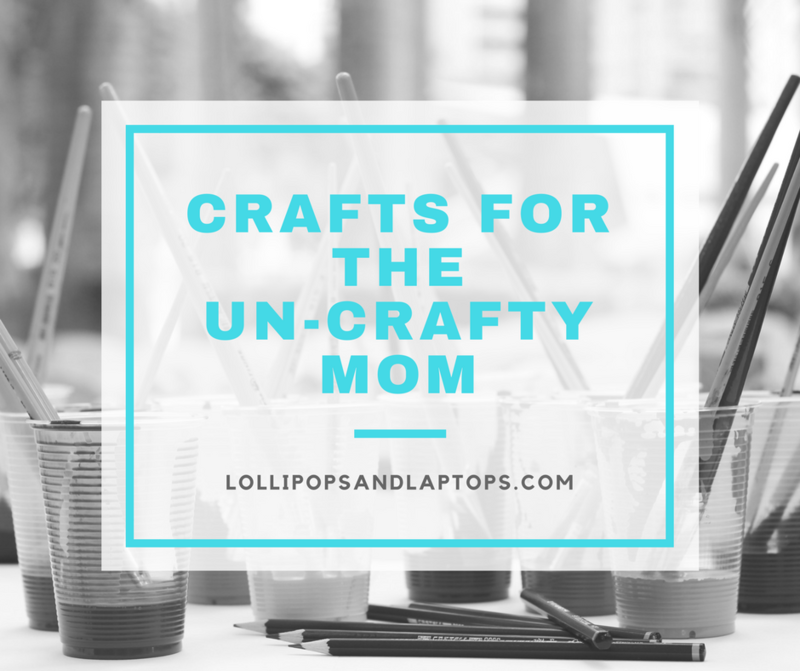 So reluctantly, I set out in search of easy, mess-free(ish) crafts that didn’t require a trip to a hobby store and that I was least likely to screw up. In addition to meeting my high standards of clean, interesting, and using on-hand items that I didn’t need to go out and purchase, I also needed to come up with things that could entertain a four-year-old and one-year-old at the same time. It was a tall order. Read on for a few of my attempts. 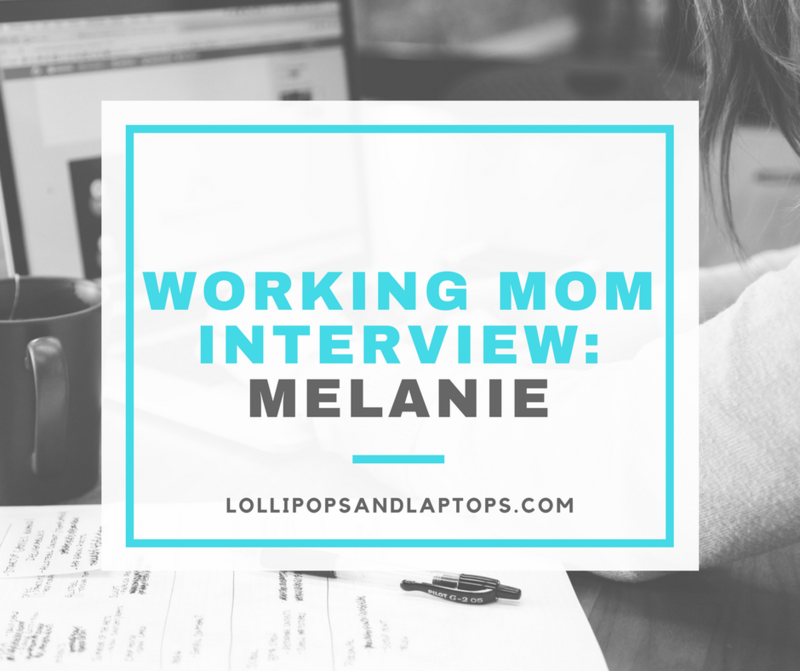 This month I spent a lot of time digging into where I am in my career, where I want to be, and how my dual role as mother and career woman affects that path. Accordingly, a lot of these articles that spoke to me have to do with work or career and how it shapes all aspects of my life. 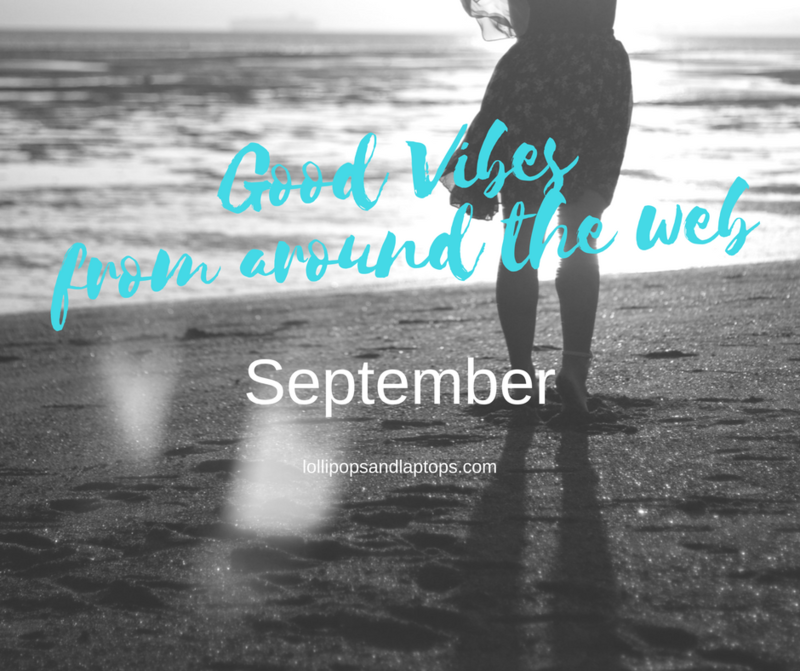 Let’s just say this month’s good vibes from around the web is one in pursuit of work-life balance. 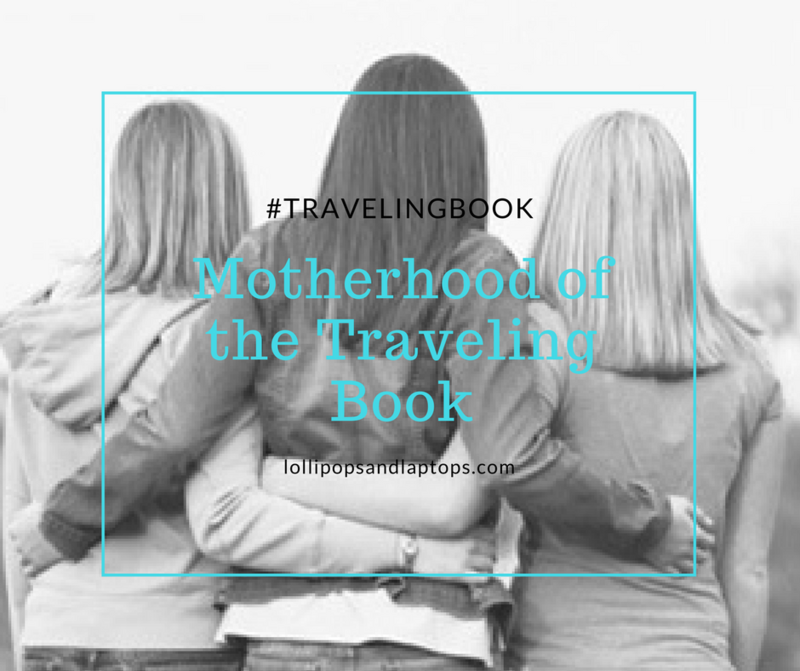 I’ve read a lot of parenting articles and books in my four short years of being a parent, and I’ve concluded that if they’re (mostly) fed, (sometimes) bathed, and (generally) not in harm’s way, I’m doing an okay job. 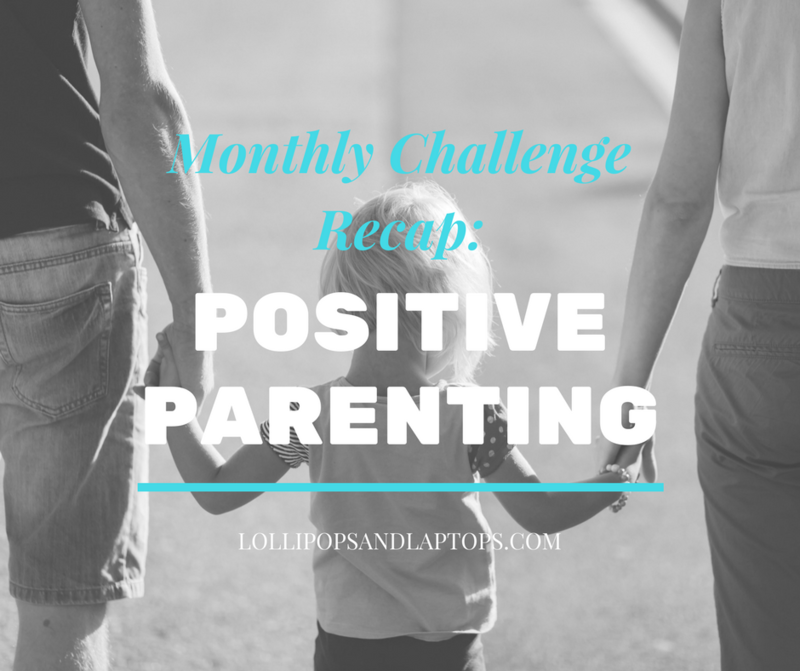 I came across a few articles and posts about positive parenting (here, here, and here), and it intrigued me enough to consider how I could apply it in my life. There is a broad spectrum of what is considered positive parenting tactics from simply removing corporal punishment (which we haven’t used before) to super crunchy versions that include never saying the word “no” and praising everything a kid does. Everyone can find their happy place on that spectrum. For me, it was simply about trying to change some of my habits in an attempt to see if I could get a different (better) outcome. 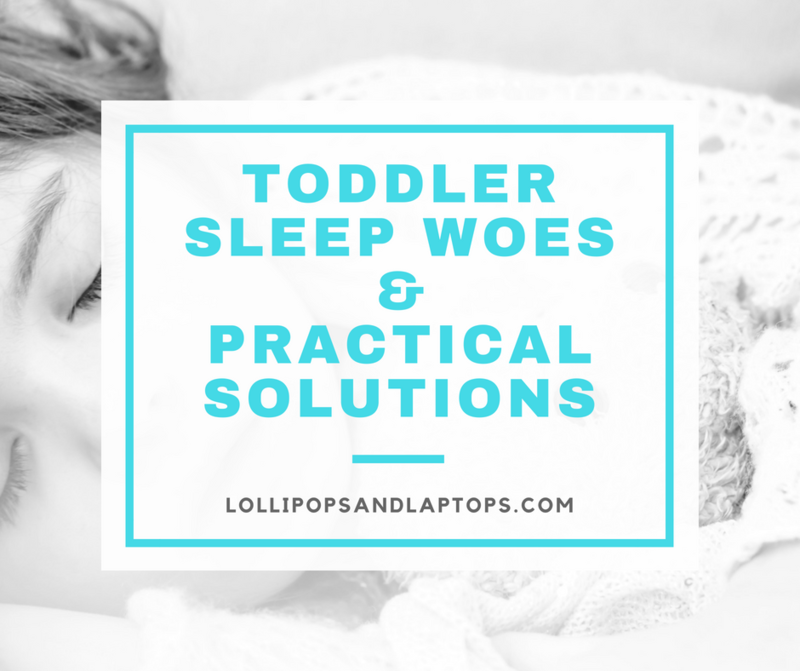 I’m not a total drill sergeant as a parent, but I’m definitely not some zen yogi patiently humming quietly to myself and smiling through my toddler’s next-level tantrums. It was 10:45 pm on a Thursday night. My husband was out of the country on business since Sunday. There were two days left in the fiscal year at work and I was slammed. The baby was teething. The toddler was being a contrarian about everything. I was exhausted. And I was lonely. Not just I-need-a-hug-from-my-husband-or-a-friend lonely. Lonely in a deep, deep place. I felt lost. Overwhelmed. Like no one understood me. No one knew what it was like to be me. In that moment. Drowning in a sea of responsibility and expectations. I looked over at my nightstand to check the monitor to see if I finally won the battle of getting the toddler to bed and a book caught my eye. It was a novelty item I was gifted. A parody of a children’s classic. I had flipped through it once and set it down, not knowing whether it was something that should be placed on the bookshelf, re-gifted, or frankly, tossed in the trash. And an idea struck me.